Home / Fashion. 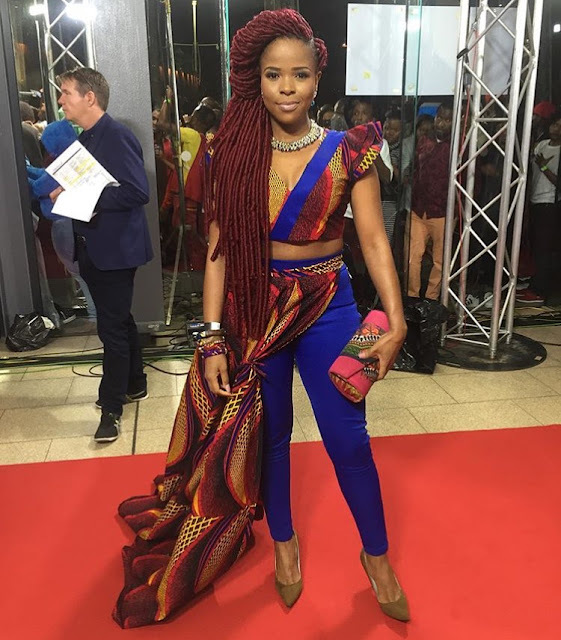 red carpet / SAMAs2016 / South Africa Music Awards / SOME OF THE BEST DRESSED FROM SOUTH AFRICA MUSIC AWARDS RED CARPET. 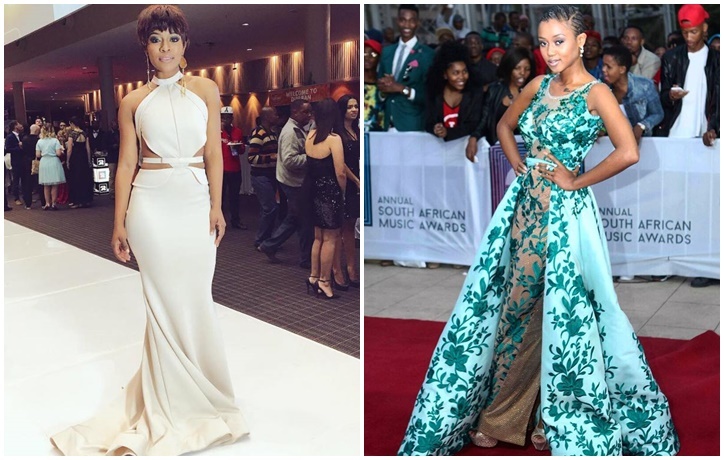 SOME OF THE BEST DRESSED FROM SOUTH AFRICA MUSIC AWARDS RED CARPET. 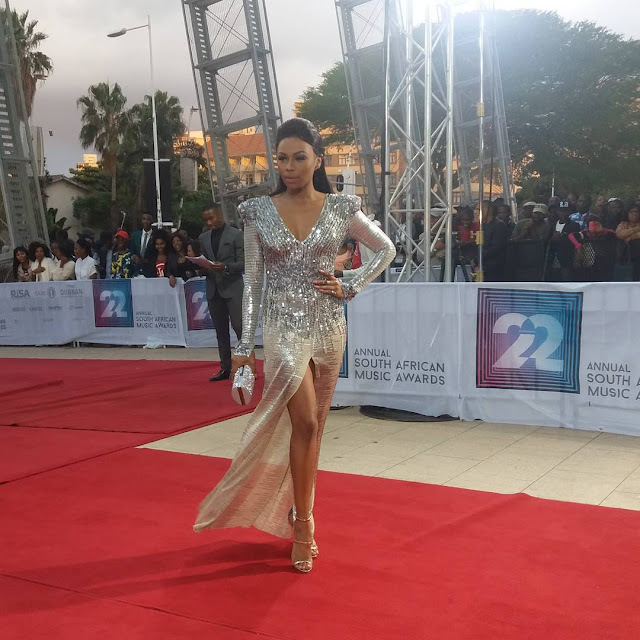 This is the 22nd Annual South African Music Awards (SAMAs)2016 ambayo ilifanyika recently huko katika Durban International Convention Center ambapo a lot of actors, actresses, musicians na hata media walijitokeza kuwania na kupata kujua ni nani atakaye pokea tuzo. Kwa red carpet na ndani hawa ni baadhi tu ya waliokuwa best dressed, otherr went with traditional looks wengine Haute couture ,jionee mwenyewe..
South Africa's very own Nomuzi Mabena A.K.A Moozlie akiwa ndani ya Gertjohan Coaertzee. This color looks so good on her na how the flowers zimejipanga..love it! 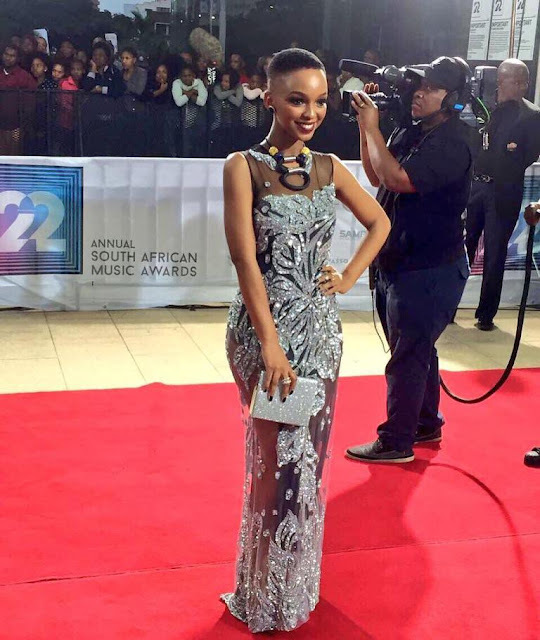 SA singer, the stunning Nandi Mngoma, lovely sparkling dress and that neck piece just stands outs beautiful with her side cut natural hair. Tv Host Bonang Matheba, ofcourse we knew she was going to slay..akiwa ndani ya Lebronstein. 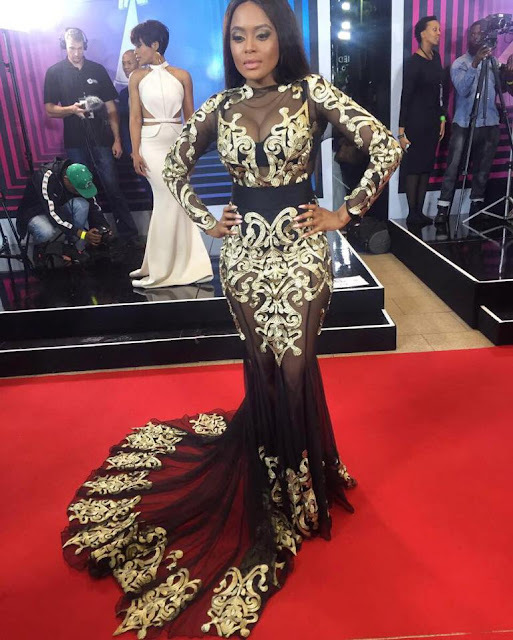 Tv personality, Lerato Kganyago ndani ya Quiteria George..love the fishtail. Tv presenter and actress Minenhle Diamini ndani ya Gertjohan Coatzee. 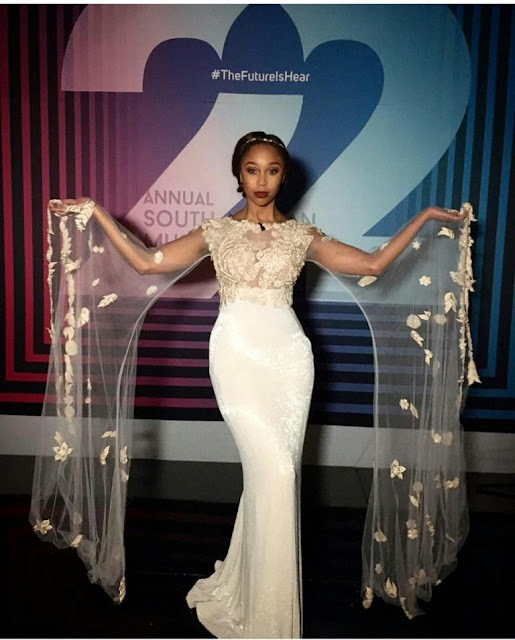 SA Actress Boity Thulo ndani ya Quiteria and George. 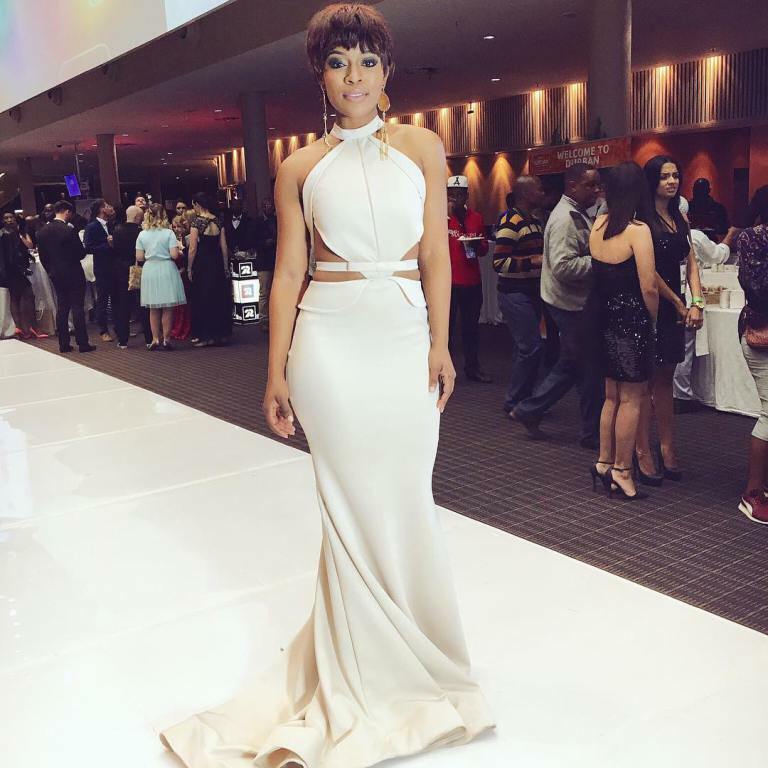 Actress Nomzamo Mbatha ndani ya Orapelang Modulte. Kabla ya her outfit, I love her hair-do! and rocking the African prints so well ni Radio broadcaster Nonala Tose..and she is wearing her very own design "Nona Latose Productions"